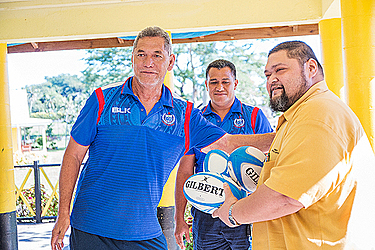 The Manu Samoa team donated $200 and rugby balls to the Samoa Victim Support Group (S.V.S.G.) yesterday. Held at Tuanaimato, the team emphasised to the children that the scars of their past should never determine their journey. It was an emotional day for the team to witness the young children dance with smiles, regardless of what they have been through. 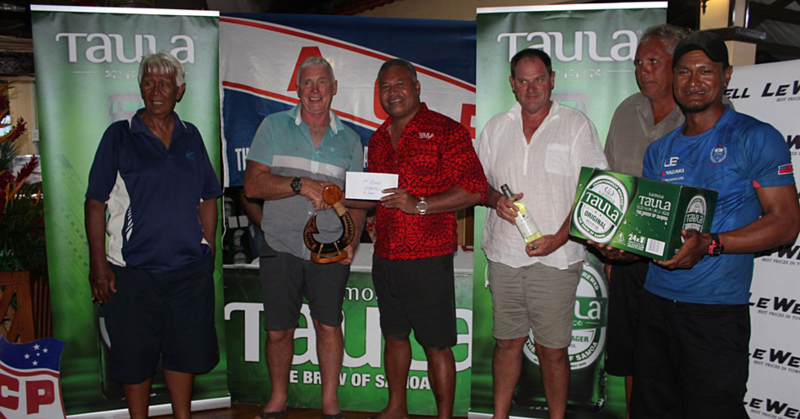 Manu Samoa team Manager, Va’aelua Aloi Alesana, said the players were happy to visit the S.V.S.G. ahead of their all important Rugby World Cup qualification test against Germany this weekend. 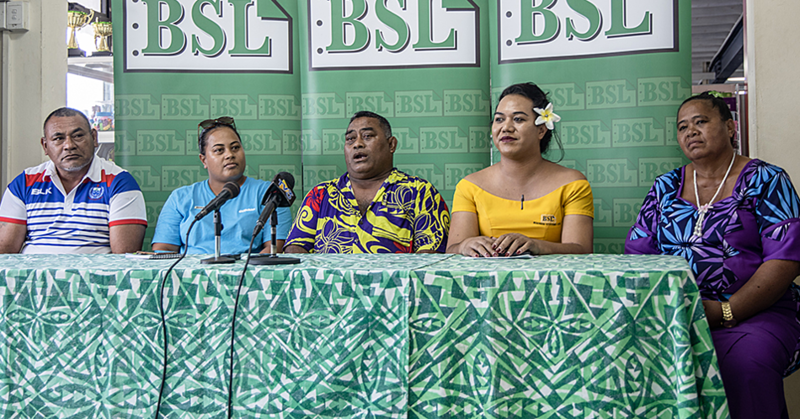 “There are so many of us in the Manu Samoa team and management that have children, this is the reason our hearts feel heavy. 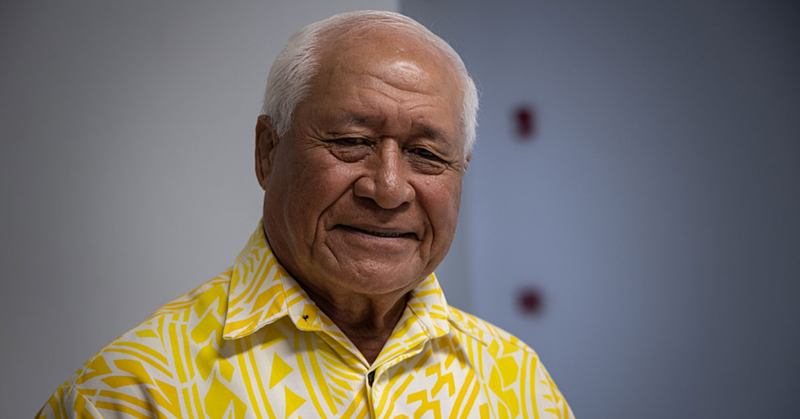 We know and believe that the God we worship he would make a way or everyone to take to heart through the programmes that is being provided by the caretakers of the Samoa Victim Support Group,” he said. Despite the busy schedule of the Manu Samoa players preparing for their match against Germany, they still made time to see the children at Tuanaimato. The children’s performance also inspired the players.